Meet your child's new BFF! 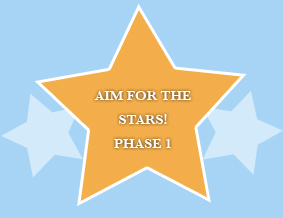 At some point your instructor will let you know if you are ready to take the next step and Aim for the Stars Phase 1 (if you want to see what this is Click on the Star to the right). You are not required to take this step, but its an option always available to you. 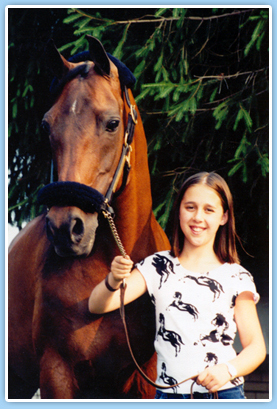 At 19 years old, “Rascal” is a true country gentleman for our intermediate saddle seat and western riders. His mellow, friendly nature makes him very versatile around the barn and under saddle. This grandson of the great CH Yorktown is also a veteran of the show ring, and wins many blue ribbons for our academy and show riders. In fact, Rascal won top honors as Western Country Pleasure Champion at the June, 2011, Devon Horse Show! Under Construction to Update horses and photos.